Kind if a weird problem but im sure an easy fix. As you probably know my 00 metro has the the DRL where the lights are always on when the engine is running and the e-brake is off. 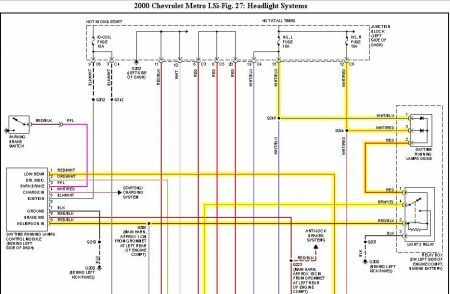 Well Now when I go to turn the lights on Like all cars, the first switch is the running lights. They come on with the lights are still being on from the DRL feature (so when the running lights are on, all all lights are on). The next switch is the Headlights. When I turn the switch to the actual lights, the running lights stay on, but the headlights turn off. When I turn the the high beams on, the lights turn back on and are on the High beam setting. I have checked the Fuses but they all look good. 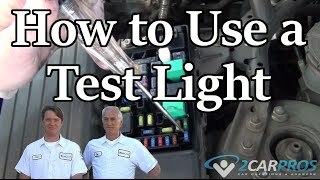 Also when I turn the headlights on, I can hear and feel the light 1 and light 2 fuse in the engine bay click But that might be normal. 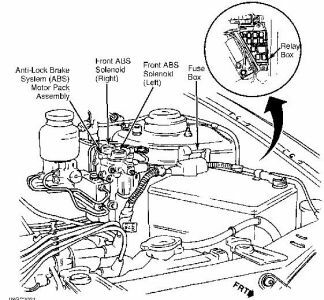 I have checked all the wires on the back of the headlights all the way to the fuses in the engine bay and they are all normal. I just had thew timing belt replaced and am wondering if they might have caused the problem. Thank you for your help. 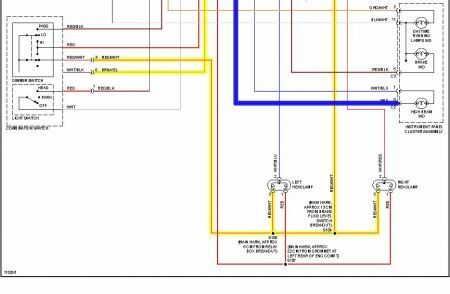 Naah... timing belt replacement has nothing to do with your DRL. I need you to check a couple of relays for me. The DRL module and light driver relay. If I am to guess, your light relay is defective. I dont know hoe to find the first picture you showed. Not sure what im lookign for. I swaped out the 1 and 2 light relay and nothing changed. I need you to do a simple test for me. You will need a voltmeter for this. I need you to pull the driver headlamp socket. Turn the headlight on (low beam). Attach your positive lead from the voltmeter to White/Blue wire on the socket, and the negative lead to Red/White. Record voltage. Now do the same thing to the passenger side. 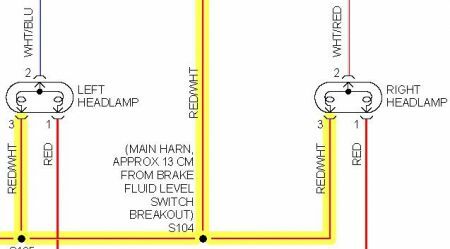 Positive to White/Red (White wire with red stripe), and negative to Red/White (Red wire with white stripe). Record voltage. Are there voltage on the wires? YES: Replace headlamp. 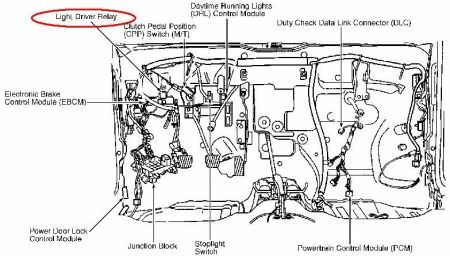 NO: Check Daytime Running Lamp module. Figure 1, under the dash. Found it it was a fuse on the BCM that caused the problem thanks for your help.